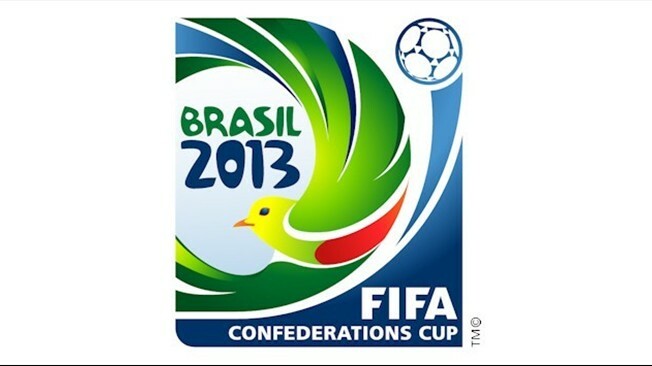 FIFA has announced that the host cities for the 2013 Confederations Cup will be Belo Horizonte, Brasilia, Fortaleza, Recife, Rio de Janeiro and Salvador. All will be testing stadiums to be used in the 2014 World Cup. The tournament, which will take place from 15 to 30 June 2013, will feature eight teams including Brazil as the host; Spain as reigning World Champions; Uruguay as the champions of South America; Mexico as champions of CONCACAF; Japan as the Asian champions; and they will be joined by the European, African and Oceania champions. The eight teams will be split in to two groups with the top two in each group going forward to the semi-finals. This entry was posted in Brazil, Confederations Cup, Rio de Janeiro, World Cup 2014 and tagged Belo horizonte, Brasilia, Brazil, Confederations Cup, Fortaleza, Recife, Rio de Janeiro, World Cup by Critical Divide. Bookmark the permalink.